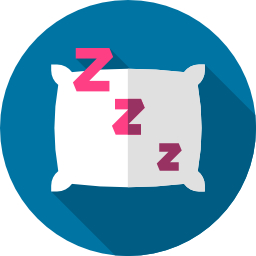 A free article we wrote on sleep and Occupational Therapy practice. CBTi based - OT actionable handouts and worksheets to support you to address patient sleep issues. Worksheets, tools, and checklists to help you systematically address patient fall prevention. Strategies, handouts, and tools to help you use prioritizing, planning, and pacing in a fresh way.